DO YOU NEED A RÉSUMÉ THAT WILL MAKE YOU SHINE? NEW: Our Writer Was Quoted on marketwatch.com! Are you cranking out résumés and getting few or no callbacks? Are you getting callbacks for jobs that pay less than you want, jobs you are not interested in, or even jobs you are not qualified for? Have you taken advantage of the help available from your friends or at your school, library or employment center without better results? If you answered yes to one or more of these questions, you need a résumé that makes you shine! A résumé that makes you shine highlights your accomplishments. It highlights what an employer wants. A résumé that makes you shine will help you get enough interviews to land the job you want at the salary you deserve. 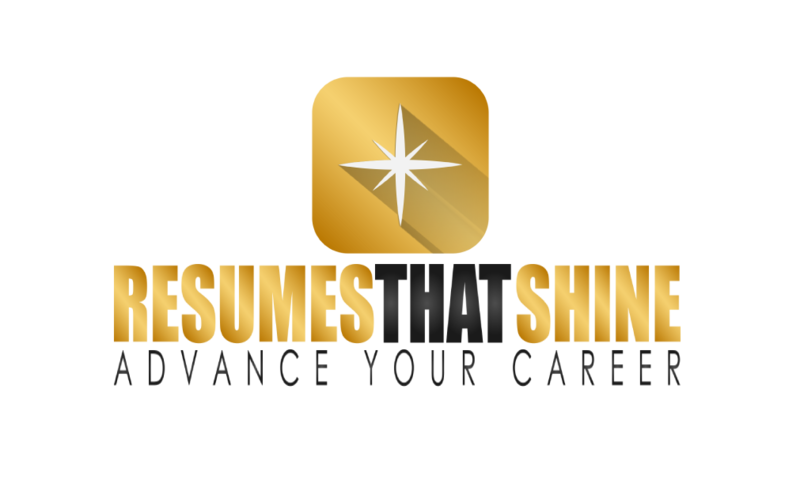 Our mission at Résumés that Shine is to create job search communications documents to help job candidates from all walks of life be considered for the jobs they desire at the salaries they deserve. In other words, our goal is to create the job search communications you need to advance your career. The influx of response i received after having Frank generate my resume was phenomenal. I was able to land my first choice job and received a callback almost immediately. Not only did Frank write the resume, he helped to guide me on what information i should include and what was "too much" information. Almost as an editor to a newspaper, my resume was streamlined and perfected. All the hiring managers and HR department generalists i spoke with during my interview(s) were highly impressed with not only my qualifications, but the attention to detail and "straight to the point" information listed. I would recommend this service to anyone seeking employment or just looking to update or restructure their resume. I got the job I wanted in a dental office. Thank you so much for the great résumé! It will help me apply for better positions in restaurant and hospitality management. Thank you, Frank! My résumé is eloquently written. You are an expert in your field for sure and quite brilliant. You did a phenomenal job on this and it’s perfect! You are the best résumé writer I have come across. The draft came out great and then you questioned our work and gave me suggestions on how it could be even better. I received a wonderful job thanks to your work with me. I’m now a college professor in a wonderful and highly regarded graduate program. I highly recommend you to help anyone who needs a résumé that gets results. We work one-on-one with our individual clients over the telephone and online to understand their education, training, work history, business achievements and career goals. Our writer will spend at least a half-hour interviewing you before creating your résumé or other documents. We do not limit communications to email or questionnaires. We are affordable. “Executive” résumé services advertise packages costing $2500 or more. They won’t guarantee you’ll get a job, even at that price. We can’t guaranty you’ll get a job, either, but we’ll improve your chances for a fraction of the price. 4 Ways LinkedIn Can Improve Your Job Search. Résumés and cover letters may have existed for hundreds of years, but some job seekers and experts believe their time may be coming to an end due to the advent of social media. Emp .. INCLUDE A COVER LETTER. Many employment specialists favor using a traditional cover letter during your job search. A cover letter is a business letter that accompanies your résumé, much like the business ..
REFERENCES ARE AVAILABLE UPON REQUESTS—THEY ARE JUST NOT ON YOUR RÉSUMÉ! Years ago, almost every résumé I saw had the words “references available upon request” at the bottom, but few professional résumé writers include this phrase today. Nonetheless, I ..